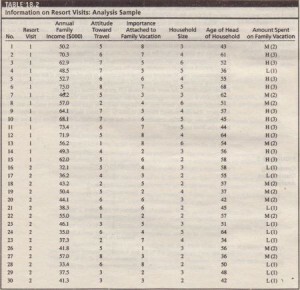 Often the distribution of the number of cases in the analysis and validation samples follows the distribution in the total sample. For instance, if the total sample contained 50 percent loyal and 50 percent nonloyal consumers, then the analysis and validation samples would each contain 50 percent loyal and 50 percent nonloyal consumers. On the other hand, if the sample contained 25 percent loyal and 75 percent nonloyal consumers, the analysis and validation samples would be selected to reflect the same distribution (25 percent versus 75 percent). whereas the validation sample has six in each category. 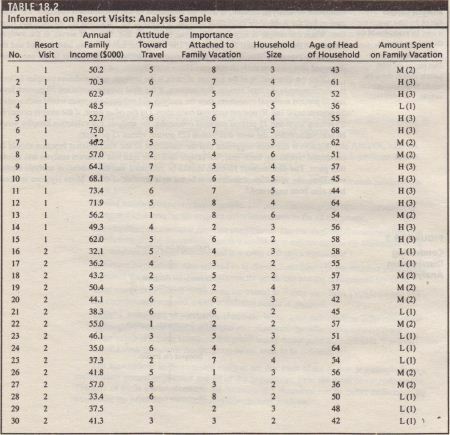 Data were also obtained on annual family income (INCOME), attitude toward travel (TRAVEL, measured on a 9-point scale), importance attached to family vacation (VACATION, measured on a 9-point scale), household size (HSIZE), and age of the head of the household (AGE). 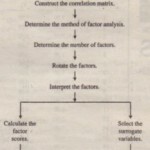 analysis), the Wilks’ A statistic is the product of the univariate A for each function. The significance level is estimated based on a chi-square transformation of the statistic. 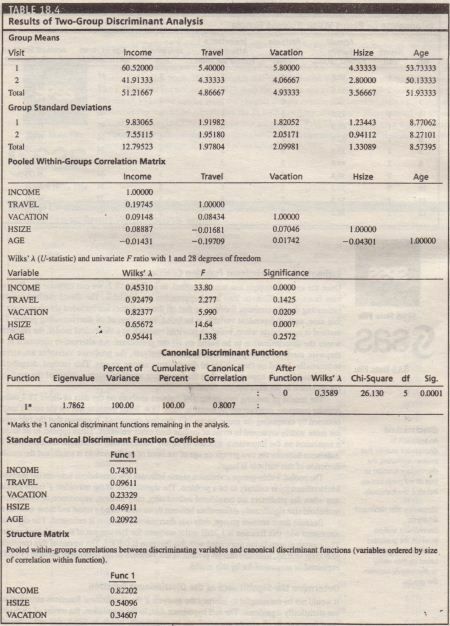 In testing for significance in the vacation resort example (see Table 18.4), it may be noted that the Wilks’ A associated with the function is 0.3589, which transforms to a chi-square of 26.13 with 5 degrees of freedom. This is significant beyond the 0.05 level. 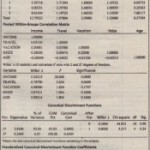 In SAS approximate F statistic, based on an approximation to the distribution of the likelihood ratio, is calculated. A test of significance is not available in MINITAB. If the null hypothesis is rejected. indicating significant discrimination. one can proceed to interpret the results. 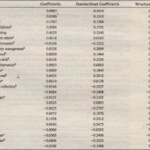 The un standardized discriminant function coefficients are also given.These can be applied to the raw values of the variables in the holdout set for classification purposes. The group centroids, giving the value of the discriminant function evaluated at the group means, are also shown. 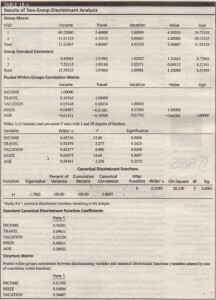 Group I, those who have visited a resort, has a positive value (1.29118), whereas group 2 has an equal negative value. The signs of the coefficients associated with all the predictors are positive. 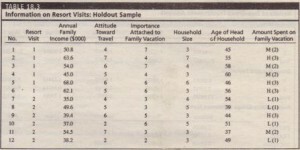 This suggests that higher family income, larger household size, more importance attached to family vacation, more favorable attitude toward travel, and older heads of households are more likely to result in the family visiting the resort. It would be reasonable to develop a profile of the two groups in terms of the three predictors that seem to be the most important: income, household size, and importance of vacation. The values of these three variables for the two groups are given at the beginning of Table 18.4.